The M&A party is over, so to speak. 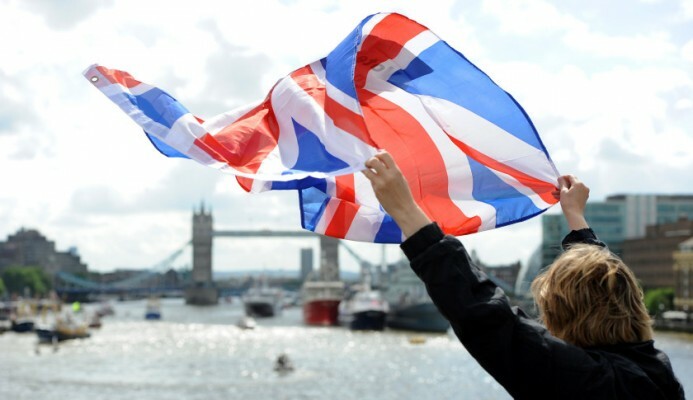 The shockwaves that have rippled through global markets following the United Kingdom’s Brexit decision are likely to contaminate corporate activity which, in 2015, had amounted to more than $3.8 trillion globally. Even the prospect of buying cheap or distressed assets in South Africa that had appeared attractive given the weak currency is now no longer a clear-cut decision, says Chris Staines, head of corporate finance at Grant Thornton. “The biggest impact from the Brexit decision is the heightening of global uncertainty. The last thing that companies will want to do is buy a business if they’re unsure even of their own prospects or future,” he says. “With global stock markets and currencies thrown into turmoil and concerns about South Africa’s future trading position with the UK, these factors are compounded by an uncertain future. As it is, the outlook for corporate deal-making in South Africa had started to look a lot less buoyant. The latest Grant Thornton International Business Report (IBR) on M&A released in June 2016 shows that South African business executives were less upbeat on either doing acquisitions or even on the prospect of being the subject of a buyout. The data in the M&A IBR was drawn from interviews between September and November 2015 with more than 2 500 chief executive officers, managing directors, chairmen and other senior decision-makers in mid-market companies around the world. For South Africa, 100 executives were surveyed for the M&A report. Sentiment toward acquisitions dropped by 28% between 2014 and 2015 among local SA executives, with only 39% of respondents indicating they had seriously considered at least one acquisition in the past year. Globally, sentiment was slightly lower at 36%, but that had declined by only 17% from the previous year. Sentiment on the rest of the African continent was much more positive, despite a slight decline from 53%, with 44% of executives indicating past interest in eyeing acquisitions. The far larger decline, however, was in the prospect of being bought out. This dropped a massive 40% from 2014, with only 17% of South African executives expecting such activity compared to 29% previously. This presents a marked decline, despite local sentiment still being higher than the global average (9%) where growth has been far more sluggish than in emerging markets. Staines says this slowdown may be more reflective of the realisation that sellers are not going to command their asking price and therefore adopting a wait-and-see approach. With the IBR data predating both Nenegate and Brexit, it would not be surprising if the next instalment of the M&A IBR reflects an even dimmer picture of corporate deal-making sentiment.